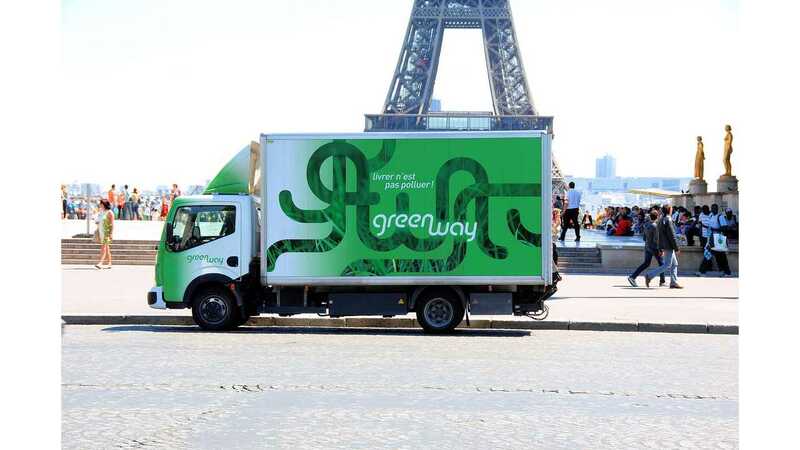 Greenway Services, a French company specializing in “last kilometer” deliveries in all-electric vehicles, has been serving its entire client base with Renault Trucks Maxity Electric since 2011 and the delivery company seems to be happy with EVs. 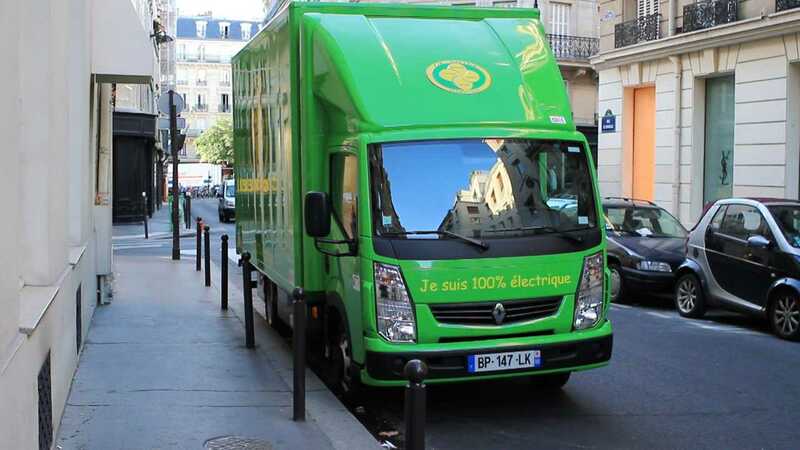 The fleet of 10 trucks already covered 220,000 km (or 137,000 miles) in Paris and its suburbs, and soon will be expanded by two additional vehicles. Payload of the Renault Maxity Electric is 1,500 kg (3,300 lbs), while range is up to 100 km (62 miles). Lithium-ion batteries can be recharged in seven hours. 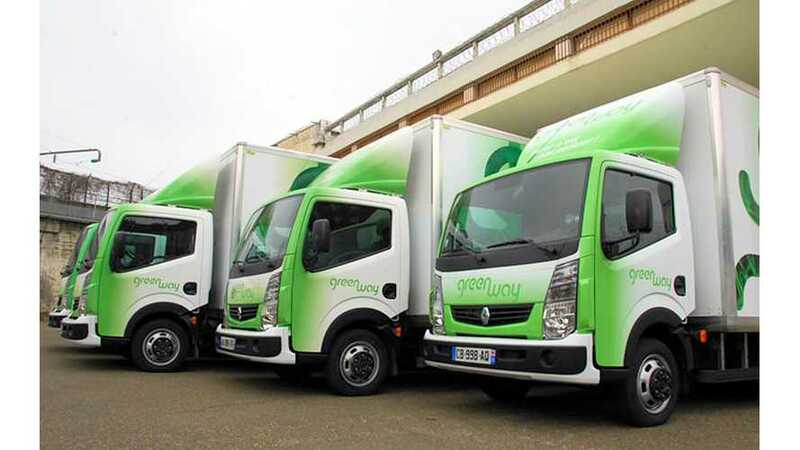 "Greenway Services has adopted an overall environmental approach, offering its clients additional services to deliveries such as collecting and recycling packaging and delivery materials (palettes, film and cardboard boxes) as well as the Green Box (collection of batteries, lamps, paper and store consumables)."